Grief is a natural internal reaction to loss. It is the way we feel and it is a unique and personal experience. Mourning is the external piece of a loss. It is the customs, rituals and/or events we participate in after a loss occurs. Psychiatrist, Dr. Elisabeth Kübler-Ross identified five stages of grief. The stages have been referenced as general responses to loss. The stages are emphasized as a support to help better understand and identify the feelings related to a loss. The five stages of grief are denial, anger, bargaining, depression & acceptance. A person may or may not move through all the individual stages. There is no specific timeline or order. Overall, they are used to assist & guide people in their process to heal. 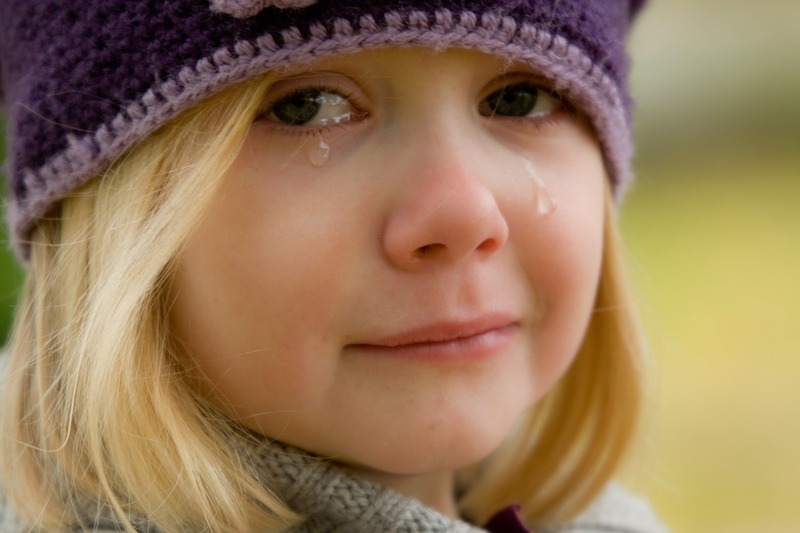 From a clinical standpoint, children have different grief responses than adults. Their grief experience & reactions are impacted by their age and developmental stage. Their reactions can change overtime as well. Children are observant and look to adults to guide them. Modeling appropriately for children is important. Additionally, children benefit from honesty, continued structure (routines) and consistency; as well as explanations that are simple, straight forward and age appropriate. Fortunately, children are resilient; however they may experience adjustment difficulties after a loss and will benefit from therapeutic support. Some children will develop more serious difficulties that may not be exhibited until later. Continued monitoring and open communication is useful to assist a child. Cognitive Behavioral Therapy (CBT) and play therapy are approaches to assist a child in expressing their feelings, gain healthy coping skills and process their experience. A clinician can also provide support to parents to strengthen parenting skills and assist with reinforcing a child’s sense of safety.